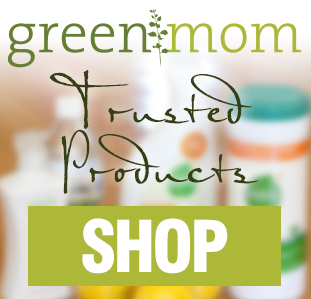 Andrea Patin is Marketing Director, Product Reviewer and Green-Mom’s right-hand woman. She is a fellow crunchy gal who is passionate about learning, practicing and sharing ways to live more sustainably. Since 2003 she has had a career in the Holistic Arts as a Nationally Certified Massage Therapist; as well as a Registered Yoga Instructor and Certified Birth Doula for many years. For fun she has taken multiple courses in Peace Studies and Urban Agriculture at the local community college. She is a foodie, so growing, cooking, sharing and eating organic is a norm. In her free time, she explores creative ways to develop her urban homestead. Andrea lives happily in San Diego with her husband and son. MAM Product Review- Pacifiers, Bottles and Teethers Oh My!